Family Dentistry At It's Finest! 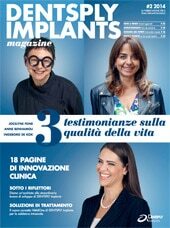 Three Top Dentists Under One Roof! 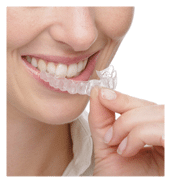 Best of the best dental care in Chalfont. 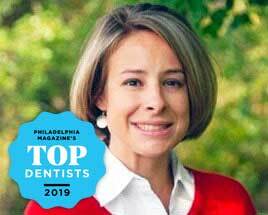 By having the top dentists in Bucks County, it allows us to look after our patients from when they start as a child all the way into their adult years. Patient care is always our top priority and making sure we educate our patients on good oral health practices is our number one concern. 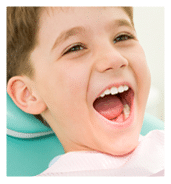 When you visit us you can always expect a high degree or professional skill and ability and a strong dedication to your oral health. 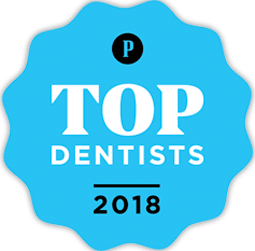 At Highpoint Dental Medicine, we believe in modern dental care that does not support the old premise – “when it hurts, fix it.” Our mission is to provide outstanding care in an atmosphere of caring, competence, and trust. 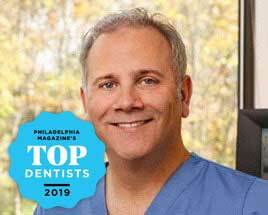 As a leader in the field of dentistry and as beta test site for some of the latest technology, our top dentists have been recognized as pioneers in the field and established Highpoint Dental Medicine as thepractice for superior, personal dental care. 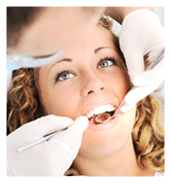 Our professional dental team is passionate about providing unparalleled level of dental care and comfort. 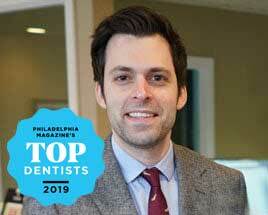 Most importantly, we prioritize our patients and treat them with respect and welcome them to the Highpoint family! 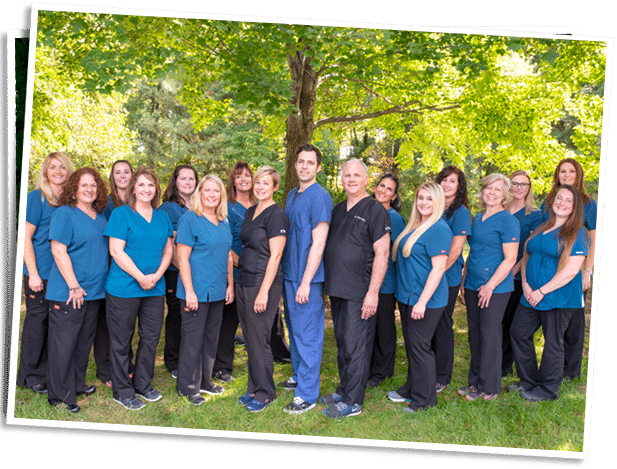 Ultimately, By practicing proper preventive care and coming to our office for regular checkups, we believe that most patients can expect to keep their natural teeth for the rest of their lives. 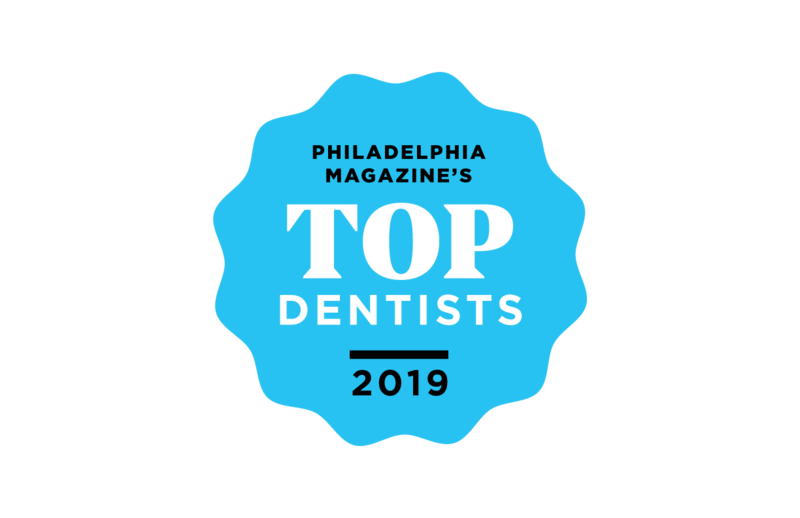 To book an appointment right away or for more information on how we can help you achieve the smile of your dreams, please contact Highpoint Dental Medicine today. 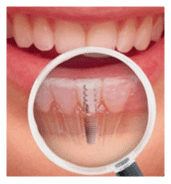 “Dental implants are the single greatest health care advancement that influences the way we practice. 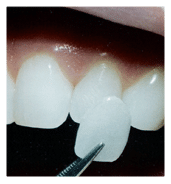 We can now leave your healthy teeth untouched when you lose a tooth. 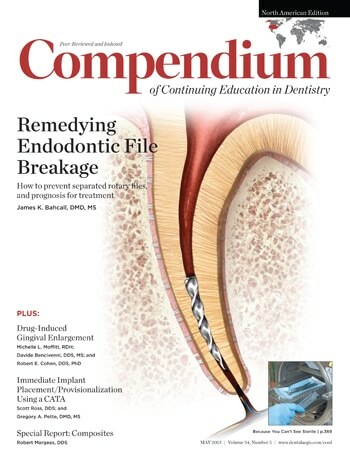 In the past we took a one-tooth problem and created a three-tooth solution, which 20 years later became a three-tooth problem." Read More! “Our patients start here at a very young age and get comfortable with the office and, as they grow, they can stay within the same practice. It also helps us see different things as it relates to their oral health as they are growing and changing. 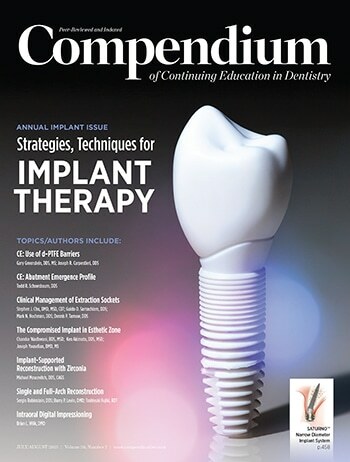 This approach truly provides a dental home for our patients.” Read More! “Our work is based on prevention and education. We follow the way it’s supposed to be done and we don’t take any shortcuts. In doing so, the team strives to help patients maintain the healthiest natural teeth possible by providing the highest-quality dental work. 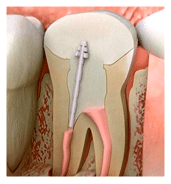 Going to the dentist regularly is the cheapest way to take care of your mouth." Read More! 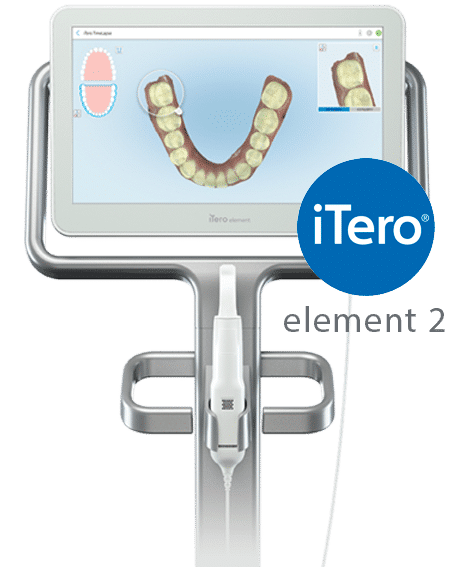 Bridging Technology Into The Dental World. 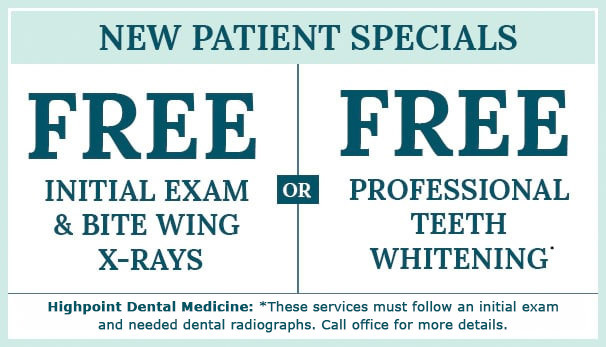 FREE ﻿initial dental exam including oral cancer screening, periodontal screening and bite-wing radiographs *These services must follow an initial dental exam and needed dental radiographs.